Below are the updated documents presented at Mini-Conclave 2019. 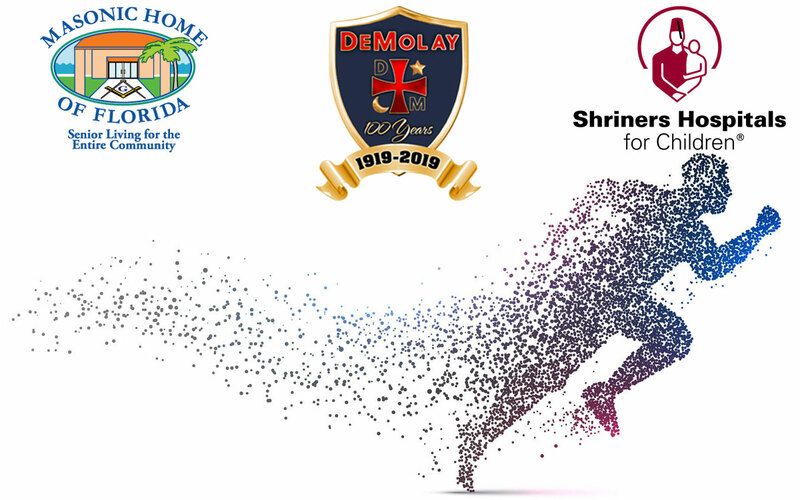 These Documents are also available on this site at: Resources > Florida DeMolay Regulations page. 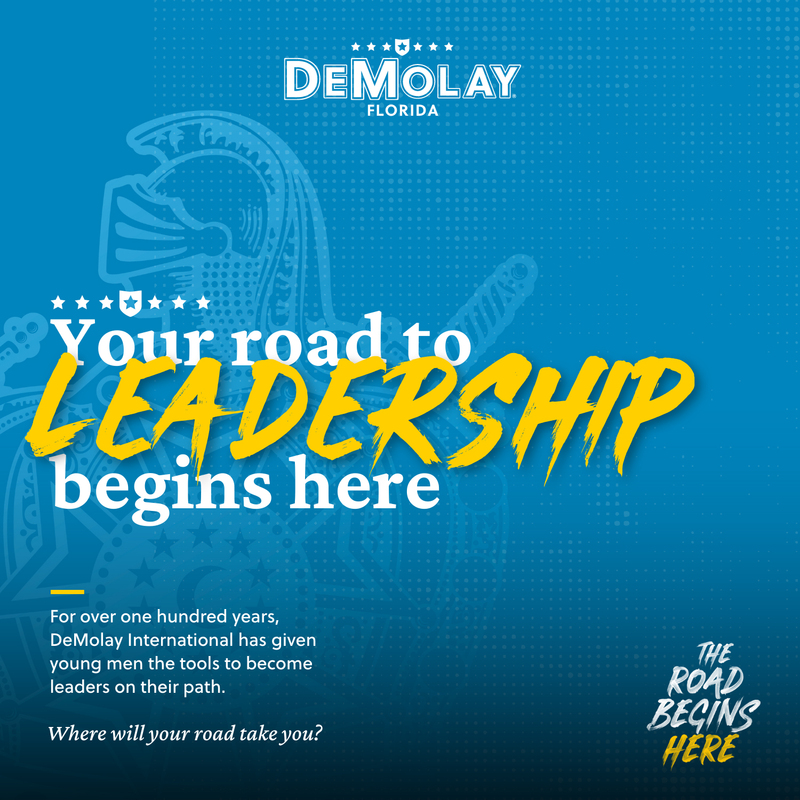 - Celebrate the DeMolay Centennial with the rest of Florida DeMolay? 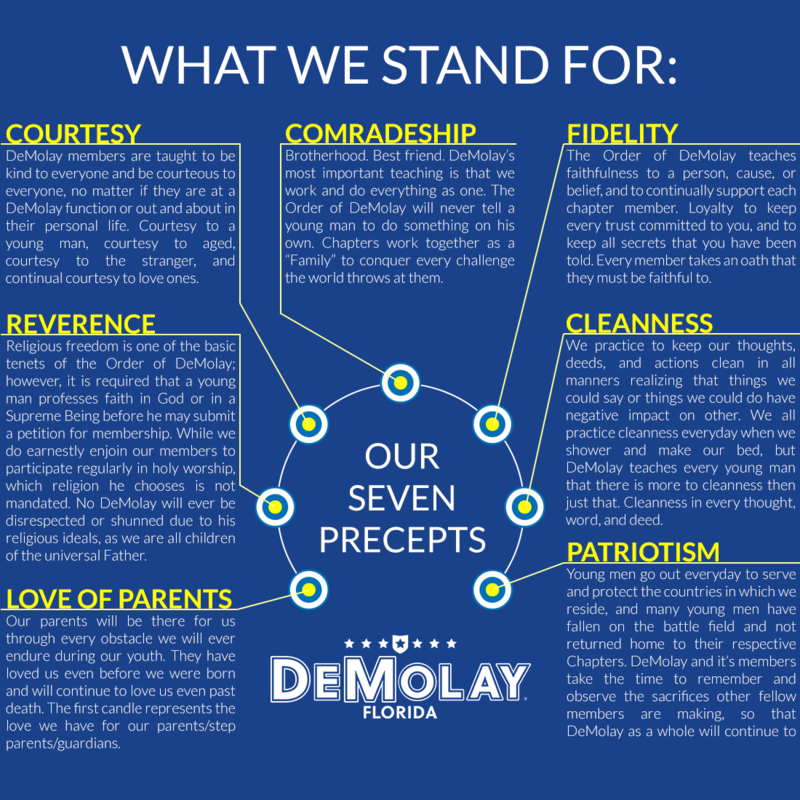 - Give your prospects a fun way to interact with their new fraternal family? - Assist our State Master Councilor in his fundraising efforts to benefit our chosen Jurisdictional charities? - Participate in a CENTENNIAL celebratory event, which can qualify you for certain Centennial awards? Keep up with all that is going on.